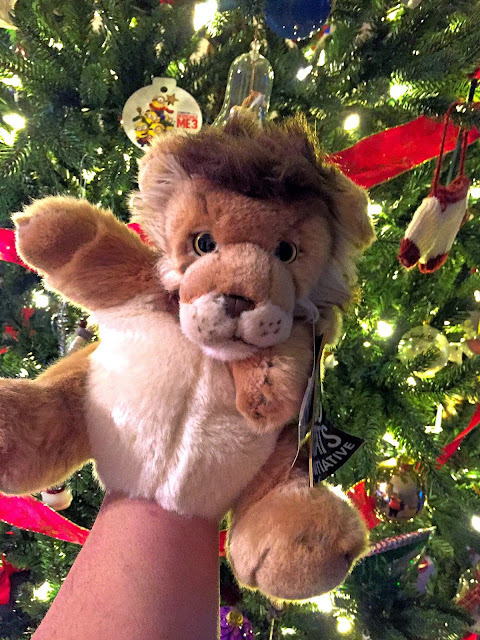 This exclusive gift set will make any animal lover roar with delight. 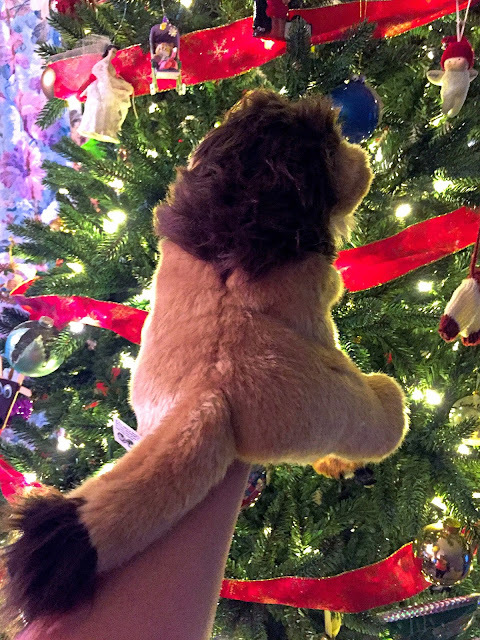 Take a walk on the wild side with the Lion Plush Hand Puppet Toy! Each plush features a small booklet with many informational and fun facts about each animal. This high-quality stuffed toy has realistic features and is made of durable polyester fibers. Each highly detailed animal comes with a scanable QR code that links to a video with the real animal in its habitat! All toys are designed and made in full compliance with safety regulations and are tested by leading accredited institutes. 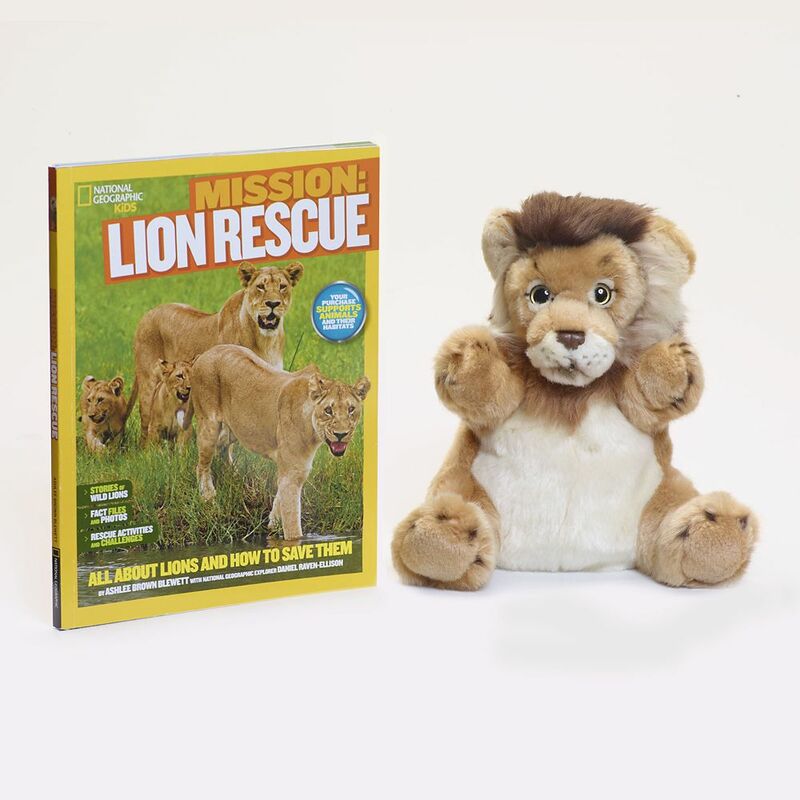 Inspiring young animal lovers to get up close to roaring lions and the real-life challenges they face is what Mission: Lion Rescue is all about. With fun and amazing adventure stories, gorgeous photography, hands-on activities, fascinating information, and more, this book taps into kids' interest in animals and their passion for saving them. Meet real-life lions and learn about their habitats, challenges, and successes, plus learn how kids can take action and save these amazing endangered creatures. I am a huge Nat Geo fan and love the products in their store from books to stuffed animals. Here is a wonderful gift set that talks about the Big Cats of the jungle. 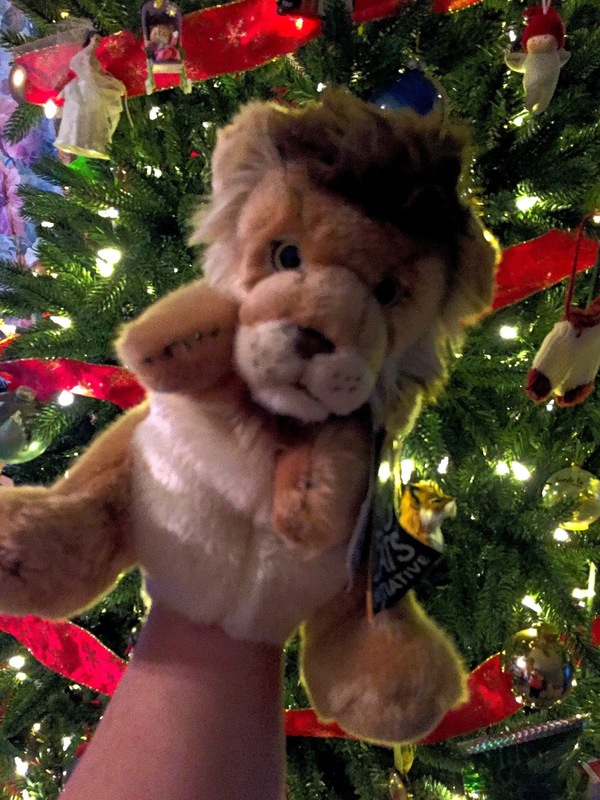 You can get the book and lion plush together or separately. 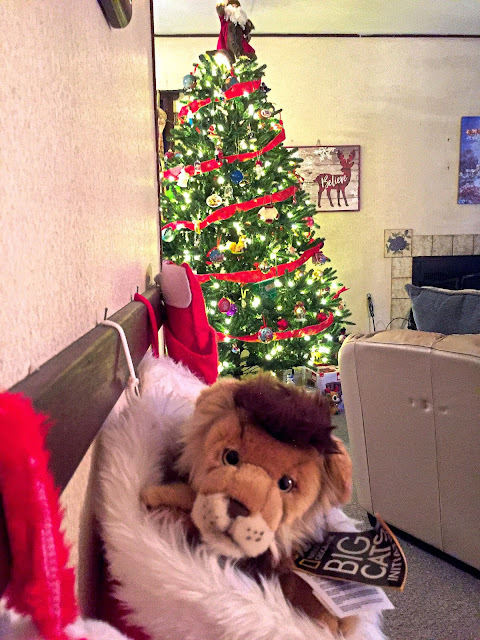 My kids have always loved puppets and this plush lion puppet is wonderful. You can move the arms and head easily and he is so soft. What I love about puppets is that they are completely unplugged. No batteries involved just imagination. What a cute gift for Christmas or anytime. Look for this and more products on my Holiday Gift Guide. This is a great price point.